Robotic Car Company, Waymo. Created by Google is looking to make it's next big leap in California. Vehicles for the first time will hit the roads without human intervention. The regulatory approval given on Tuesday will allow the company to have driverless cars in California at speeds not exceeding 65 miles per hour. Self driving cars have travelled miles on the state roads but this will be the first time that there isn't a backup driver to take the wheel should there be any issues along the way. 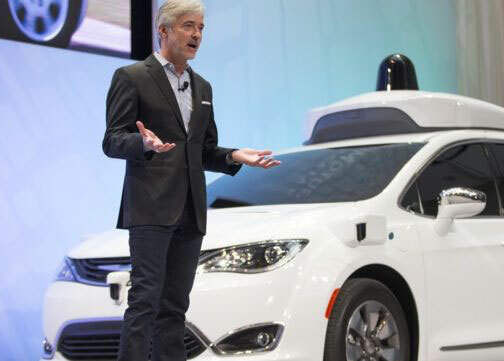 Waymo is the first of a few dozen companies to persuade state regulators that their technology is safe even without a driver in them.  They will however still have an engineer to monitor the vehicles from a remote location should there be an issue. 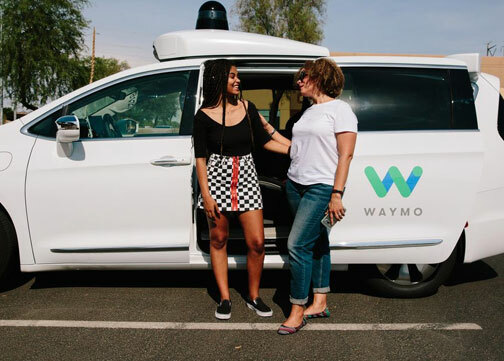 Waymo hopes that this program will save lives since many accidents are caused by human motorists who are not experienced, intoxicated or just distracted. Do you think that Waymo will come to Singapore and would you support this? Feedback in the comments below.